A pendant is one of the forms of jewelry that most of Indian women like the most. Today I am sharing a craft idea to make a beautiful Pendant at home. 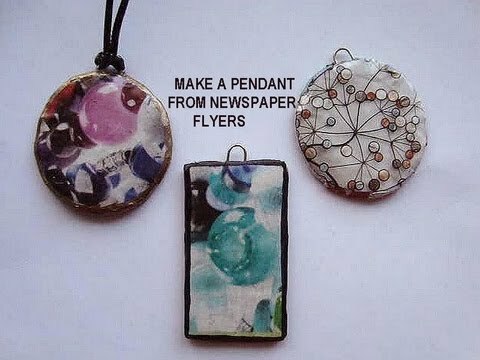 You can turn some newspaper and pieces of cardboard into a designer pendant. Cut the Cardboard in round shape with scissors. 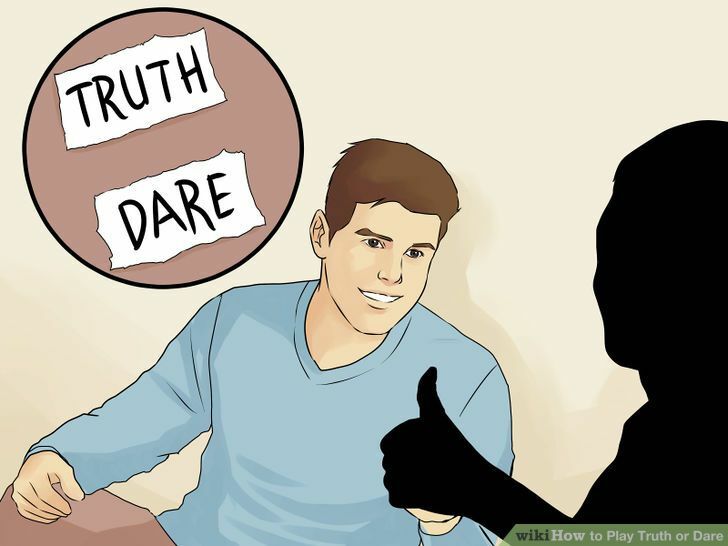 Make a loop with paper clip or wire and attach it to the round shaped cardboard. Spread glue with brush on cardboard and stick newspaper for base. Cover the cardboard with newspaper. Choose your favorite photo or pattern from newspaper and cut it. Spread glue with brush to make it more smoother and brighter. Draw an outline with metallic colors pens. Your creative handmade pendant is ready. Note:- You can use tissue paper or magazines for more amazing pendants.